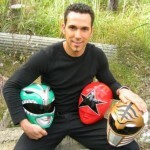 On the heels of this year’s LexCon, arguably the most popular Power Ranger of all time, Jason David Frank who played the Green Ranger and White Ranger in Mighty Morphin Power Rangers, the Red Ranger in both Power Rangers Zeo and Power Rangers Turbo, as well as the Black Ranger in Power Rangers Dino Thunder, has released the second episode of his self-created reality show titled My Morphin Life. The video is below. This episode features what many of us have come to known as convention burnout and convention hangover, where the crowds and the excitement literally drain every bit of energy from your body. Follow Jason David Frank as he attempts to survive LexCon 2013. This video features interviews with other former Power Rangers about Jason David Frank, including Walter Jones, Blake Foster (who is credited as his character’s name instead of his actual name), Catherine Sutherland, Karan Ashley, and the always lovable Jason Narvy. Click on the discussion link to share your thoughts about the episode! My thoughts in the next post. For starters - it's not a reality show if you're literally staging some of the scenes. I couldn't help but feel that a majority of the scenes were all staged - the early morning clip about Jenna missing her mom (I don't doubt that she missed her mom, but who films themselves sleeping? ), and the whole "I can't let my fans down!" bit kind of felt forced and scripted. I enjoyed this a lot more than the first episode however. 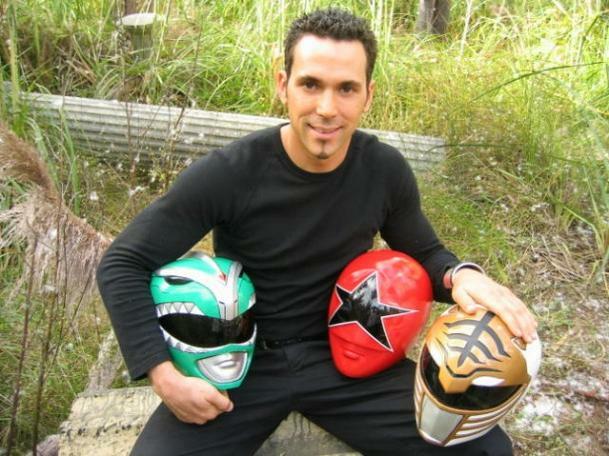 However, I know there are many of you who have experienced what can only be called the REAL behind the scenes moments with Jason David Frank, which do not parallel the "I can't quit for the fans!" attitude he exhibits in this show. uh...interesting. Kinda assinine that whoever edited this together doesnt even know blake fostors name. I do see what you are saying Kickback about the first scene, but after seeing him do some of this stuff at LexCon, I don't think some of that was staged. He was late to his Q&A because he didn't want to leave the last few in the autograph line. I think this year though they planned his stuff out more maybe because of this.